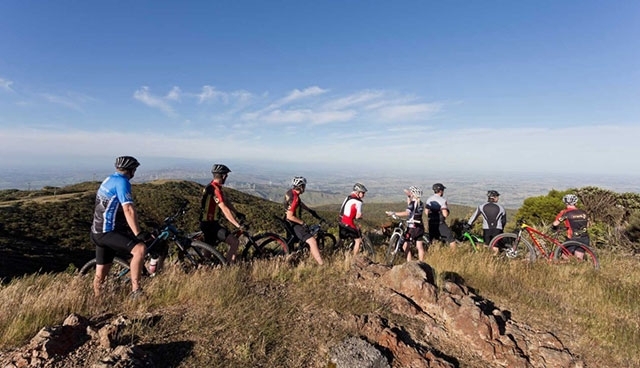 There are many activities to do and sights to see when visiting Palmerston North. 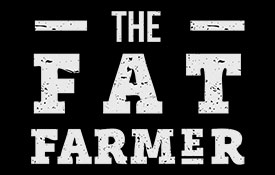 The Fat Farmer is a lively, locally owned restaurant and bar, tucked into the corner of Hokowhitu Village, Palmerston North. This opulent vintage styled venue consists of an overt floor plan surrounded by intimate corner hideaways, infusing rustic charm and contemporary decor into the distinctly stylish, European ambiance. Angkor was established by a Cambodian family who came to New Zealand as refugees. The current owner is the daughter of this family and she has been working in Angkor most of her life. 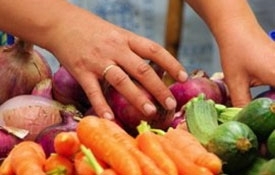 She married a Cambodian chef, who buys, prepares and cooks fresh meat and vegetables every day. 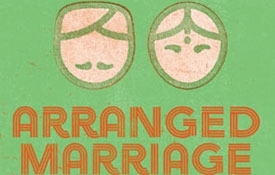 Experience the taste of South Indian at Arranged Marriage restaurant in The Square, Palmerston North. A marriage of flavors and culture from a unique part of the world. 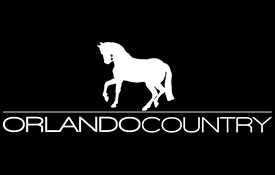 Offering weddings, functions, corporate events, golf, a driving range and café/bar, The Orlando Country Club, 748 Rangitikei Line has something for everyone. 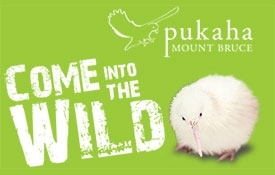 Your entry fee covers seven daily wildlife talks and feeds as well as entry to the nocturnal house where you will see Manukura, the worlds only white kiwi in captivity. Enjoy a walk through the free flight aviary where you can experience the bush as it was hundreds of years ago. Enjoy the birds flying around you while viewing the Whio (Blue duck) and Pateke (Brown Teal) on the river run. No trip to Mangatainoka is complete without a tour of the famous Tui brewery. 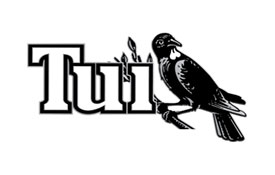 There is a Tui HQ Café as well as brewery tours and tastings. 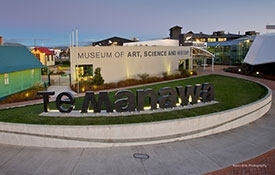 At the cultural heart of our city Te Manawa draws art, science and history together, recognising the uniqueness of each area and reflecting our growing region and its people. The museum is open daily from 10am. 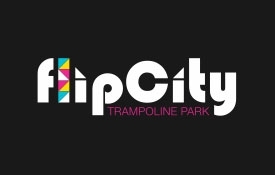 Flip City is a purpose driven 973m2 industrial building full of interconnected trampolines from the floor to the walls. This crazy idea was brewed up to take NZ trampoline parks to the next level. 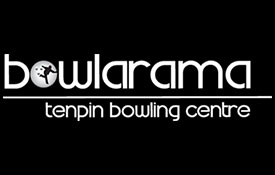 Built in 2003, Bowlarama Palmerston North is a 20 lane fully automatic tenpin bowling centre. It has automatic scoring and is fully air-conditioned. They also have pool tables, arcade games, air-hockey tables and a licensed bar. 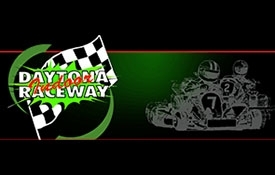 Situated in Palmerston North, Daytona Indoor Raceway is the only go kart track in Palmerston, and one of the best go kart tracks in New Zealand. 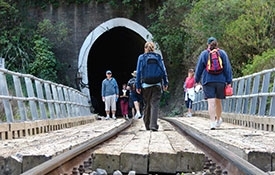 Experience Te Apiti – Manawatu Gorge. 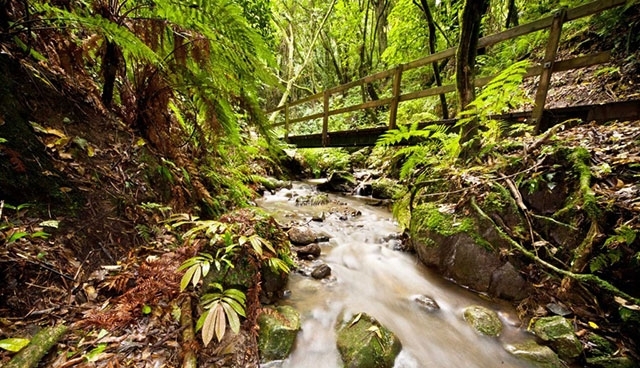 From walks through ancient native bush, to heli tours from above, experience some of the best walks in New Zealand! 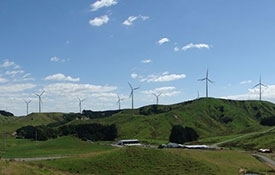 Te Apiti is Meridian Energy's first New Zealand wind farm. Te Apiti generates electricity for up to 45,000 average homes with no harmful greenhouse gas emissions and will do so for over 20 years. A visitor car park underneath one of the turbines has views of the windfarm and an information display. The car park is open daily from 8.30am to 5pm. 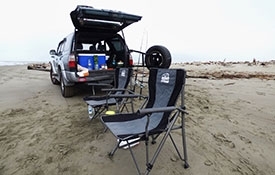 Foxton Beach offers wildlife and wonderful views of the estuary and sea. The road continues on to the beach so you can drive on the sand if you wish. Enjoy a walk amongst the dunes and along the beach to the sea. The driftwood makes sureal landscapes and offers excitement to young and old alike. 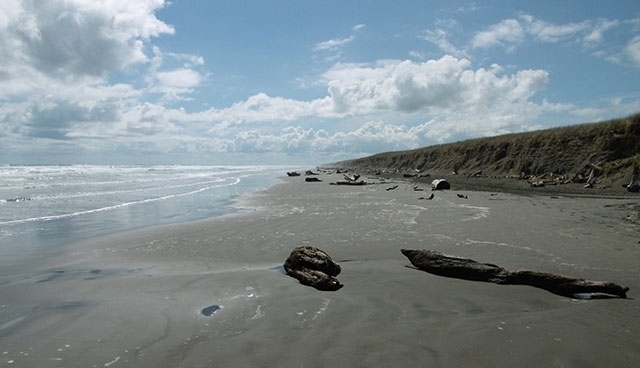 Otaki Beach is located 2km west of Otaki's shopping centre and 4km from state Highway 1. Otaki Surf Life Saving Club is located centrally on the beach and the club provides both volunteer and professional lifeguards during the summer months. Albert Street Market is an iconic local flea market which operates every Saturday morning in Palmerston North. You can find an abundance of fresh fruit and vegetables along with bric a brac, crafts, artisan breads, cheese, hummus, homemade cakes and more. Enjoy breakfast from one of the many food stalls, or listen to the sounds of local bands as they busk nearby. 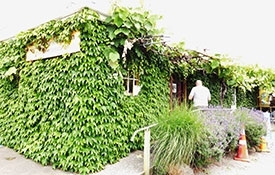 Palmy's best kept secret... a hidden gem! Just good food and coffee. Fresh salads, home baked goodies and the best welcoming vibe around. Nestled in George Street this café is well worth a visit. 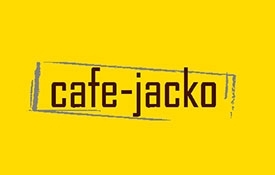 Excellent service, helpful staff, fabulous food and good choices even when dietary issue need catering for. Atmosphere is casual and very relaxed.